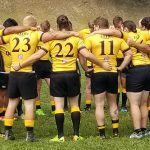 Ready to get into the action?!  Click here to conact us! 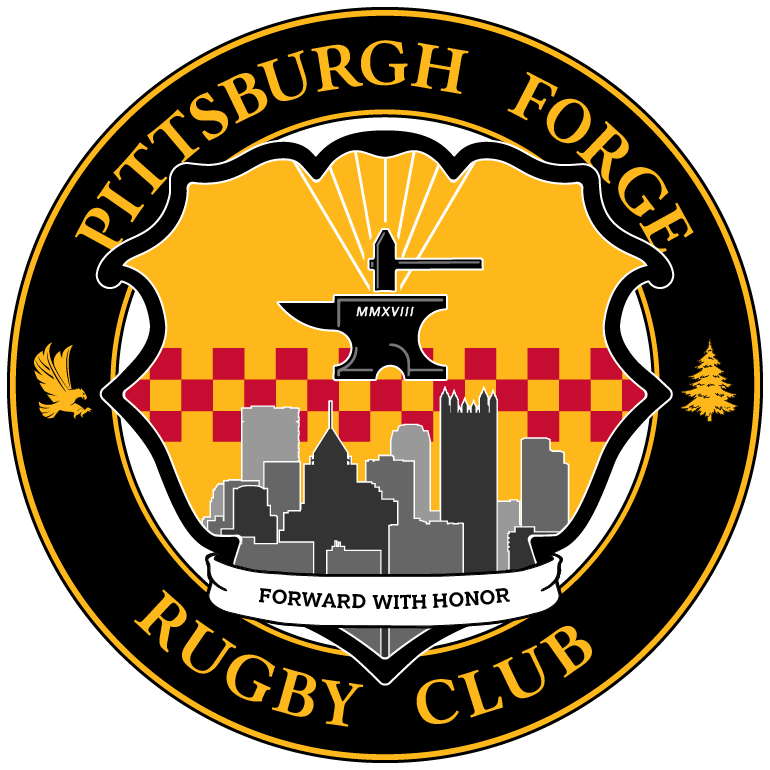 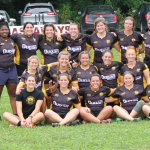 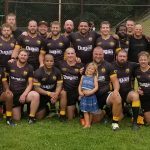 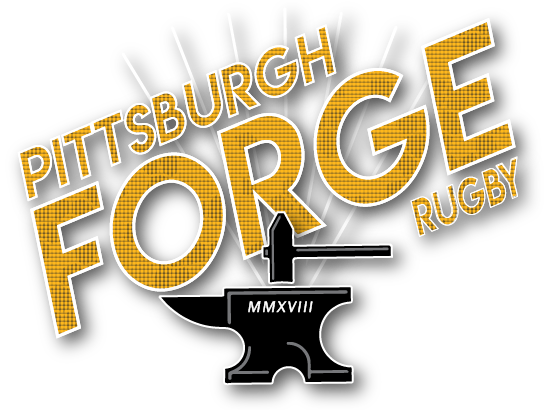 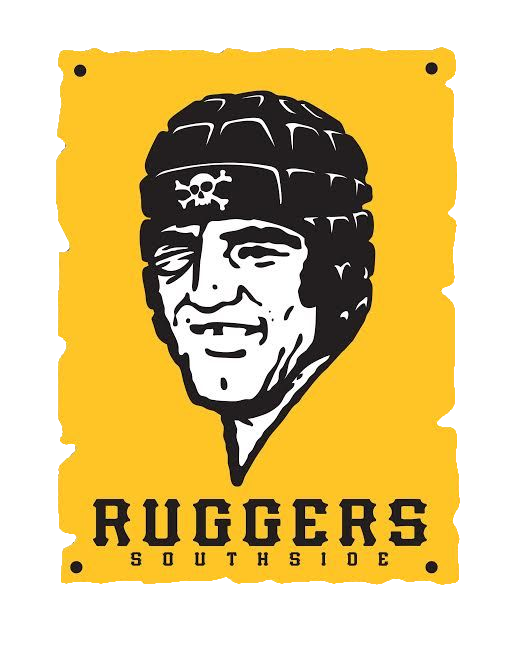 © 2019	Pittsburgh Forge Rugby Club.